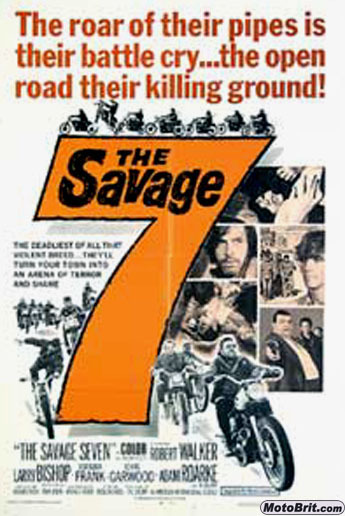 This is a great movie (as far as biker movies go). It has a plot, decent acting, good soundtrack (Iron Butterfly and Cream) and Adam Roarke. American International gave us many from this genre, but this one stands out above the rest.